Mono and Stereo High-End Audio Magazine: OUT OF THE BOX! 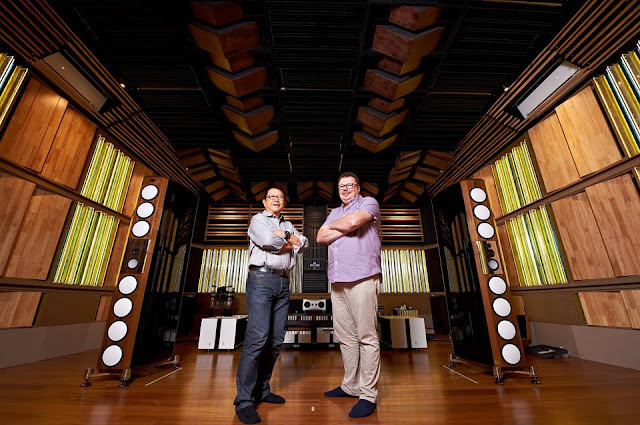 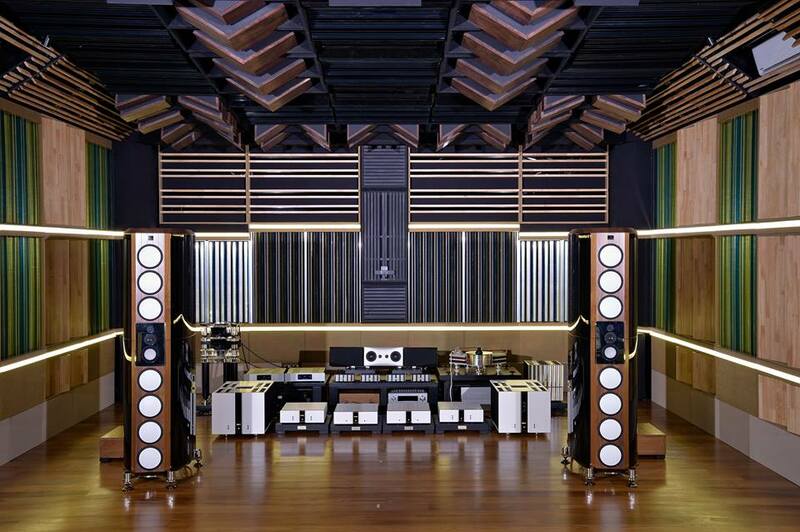 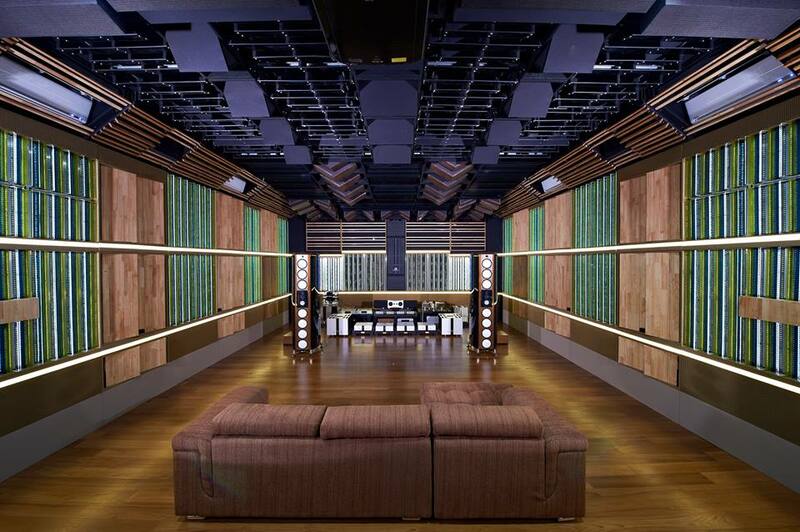 Here are some more photos from the out of the box listening room in Malaysia with Marten flagship speakers and Vitus Electronics. Built and designed by Simon Teh at Tehnichi Audio.